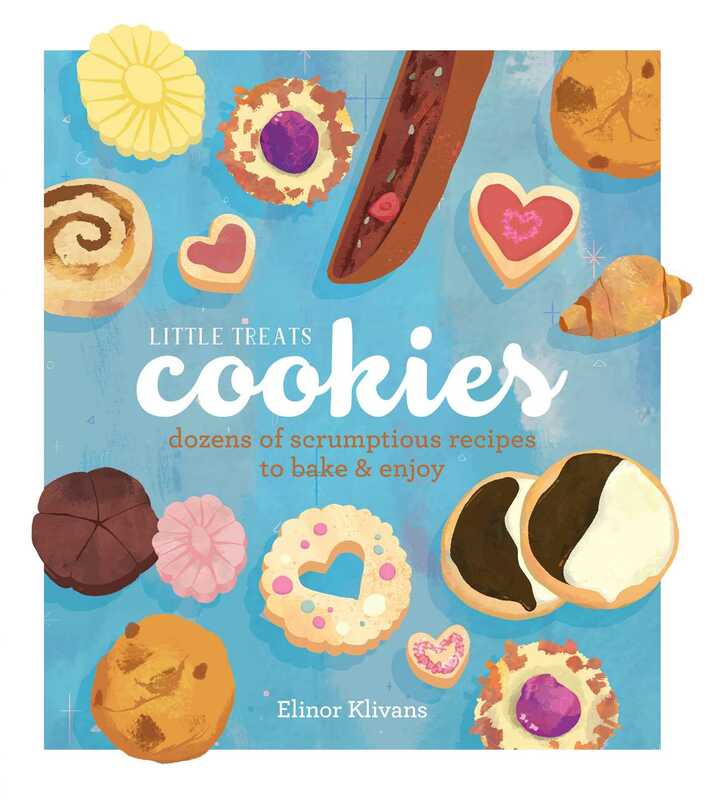 An adorably illustrated package featuring 40 mouthwatering recipes for cookies—from classic favorites and beautifully piped creations to luscious brownies and bars—this go-to guide will inspire showstopping treats for gifts, special occasions, and everyday snacks. If you’re after the perfect cookie—whether gooey chocolate chip, thin and crispy oatmeal raisin, or classic French macaroon—this artfully curated collection of recipes delivers satisfaction on every page. The recipes are organized by type, including options for drop, shaped, piped, and rolled and cut cookies. You’ll also find fantastic brownies and bars, from tart key lime squares and raspberry-almond linzer bars to blondies glazed with caramel and decadent brownies topped with chocolate frosting. A primer on mixing doughs and batters, expert baking tips, and suggestions for serving and shipping baked goods round out this delectable collection that will appeal to cookie lovers everywhere.